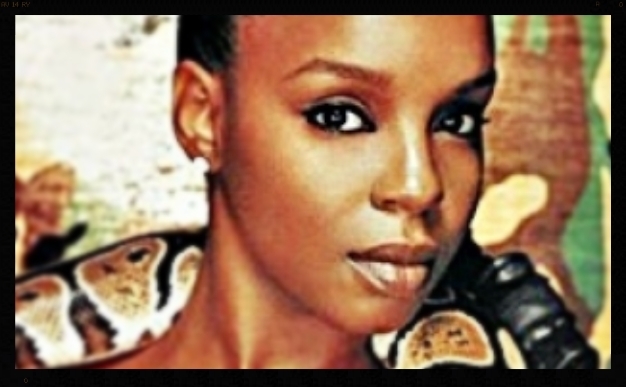 Rah Digga established herself as a fearless female emcee when she joined forces with Busta Rhymes as a part of Flipmode Squad in the 1990s. However, she’s clearly a force all her own. Born Rashia Fisher, the New Jersey native sees beyond hip-hop and her role in music. She concentrates on her role in the world. Based in Newark, she witnesses first-hand the devastation that violence and poverty has done to the people in her community,especially the youth demographic. In hopes of combating the negative activities kids so often succumb to, Rah Digga is attempting to raise 20K to establish the NJ Dance Network, a public community center focused on the performing arts. Rah Digga needs your help to spread the word about the NJ Dance Network and the Kickstarter campaign, which is live as of Tuesday, September 17, 2013. The campaign lasts for 30-days. Any donations are endlessly appreciated.